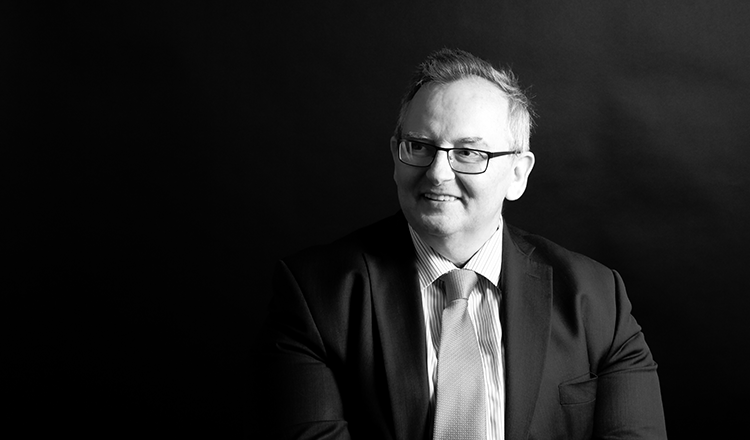 Having spent several years in a successful Common Law set in Lincoln’s Inn, Paul Butterworth came to Norwich to become a popular, respected and busy member of the Civil Law and Family Law teams at Octagon Legal. Paul deals with a wide variety of Civil cases – Landlord and Tenant including possession proceedings, applications for injunctions and committal proceedings, disrepair and succession claims. He also has experience of dealing with niche areas within housing law such as disability issues and anti-social behaviour problems. He also covers all areas relating to personal injury, negligence (infant settlements, small claims and MOJ portal and cost case management matters), contractual disputes, discrimination and TOLATA 1996 claims. Paul also deals in Family Law include Children Act cases, both within care proceedings and private law proceedings and injunction matters. He has been involved in a number of notable cases, including complex cases involving complex issues of residency and cases relating to adoption procedures that have had far-reaching implications for all Local Authorities. His friendly and open approach means that Paul can connect with clients from all walks of life. He offers careful, clear and consistent advice, guiding his clients through what can often be a very emotional and fraught time. Paul is qualified to advise and represent clients directly through Public Access and, where appropriate, can communicate with clients remotely via Skype, Facetime and email. Re: S Johnson J 2002/4; Fundamental Muslim father & Irish Catholic mother – both seeking residence – mother then seeking removal from jurisdiction – relevance of father’s beliefs. Re: P – Before full Appeal Court – question of policy re: Local Authority and adoption procedures – far reaching implications for all Local Authorities. Vanessa Thomson v Hanson White Ltd: – Court of Appeal case, extension of time running for limitation periods in personal injury cases.